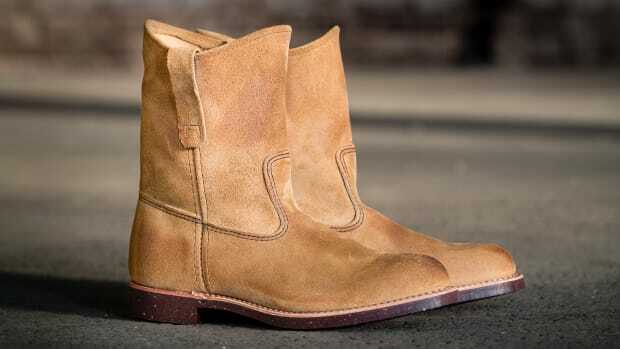 The designer adds a sartorial touch to the classic workboot. 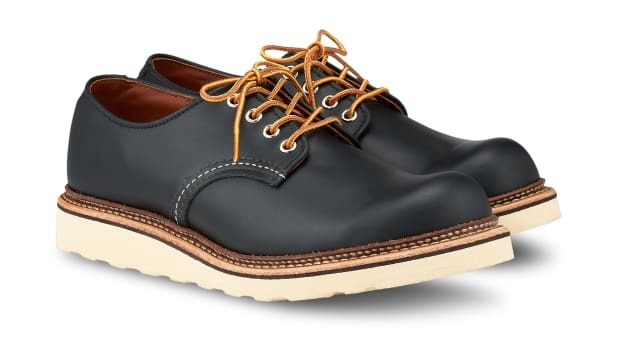 Inspired by a style from the 1950s. 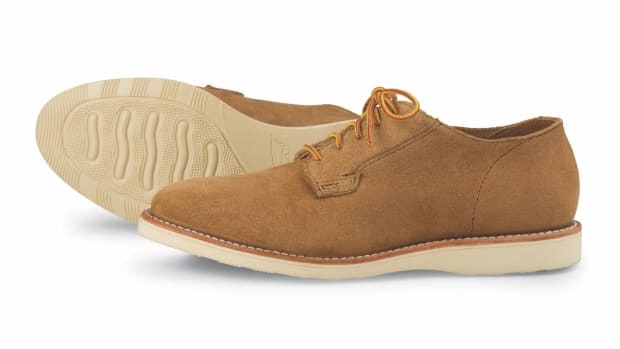 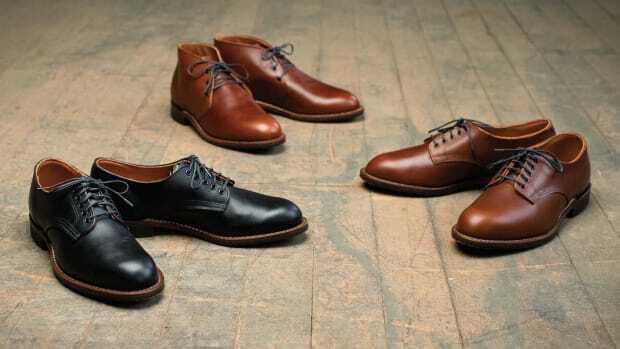 A heavy duty shoe for light duty days. 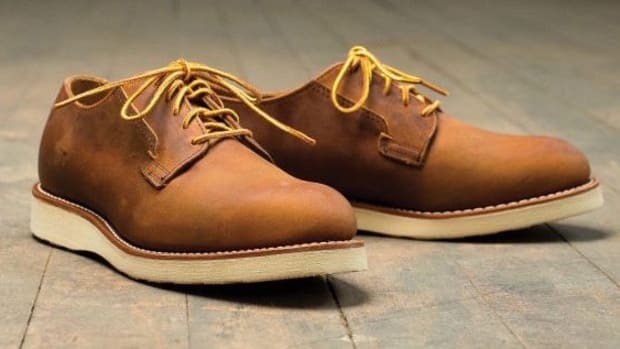 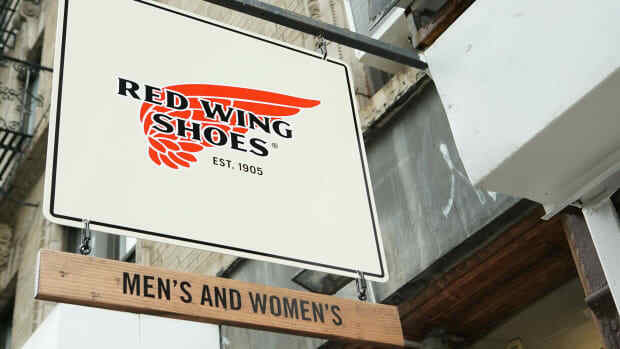 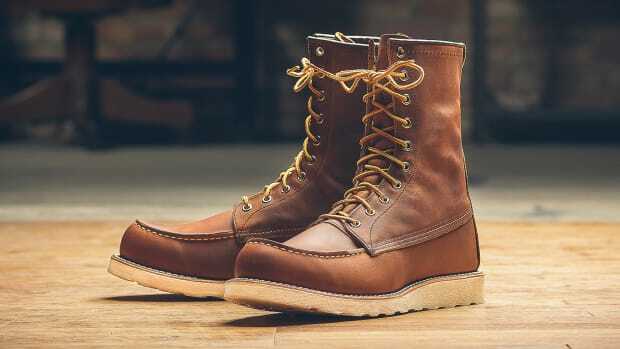 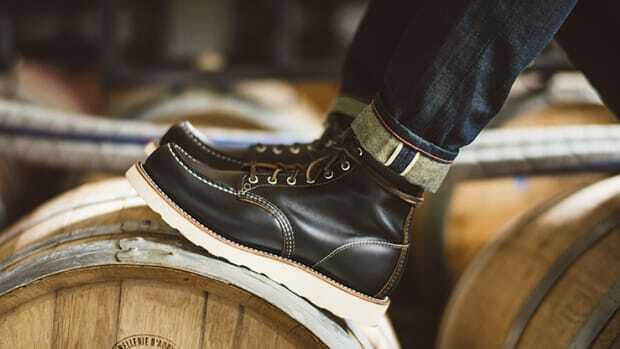 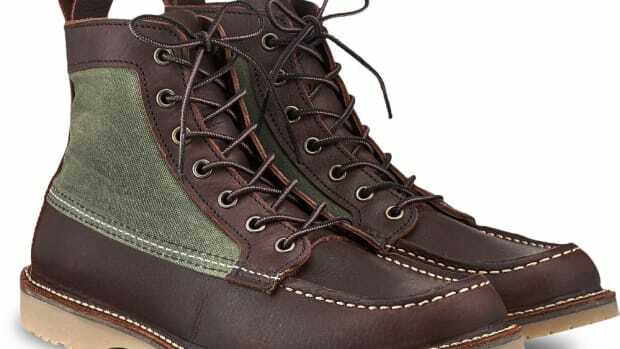 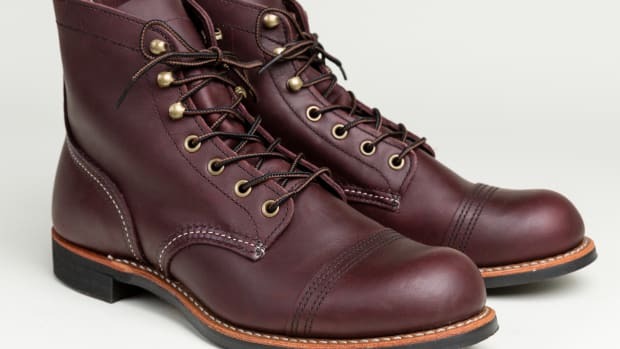 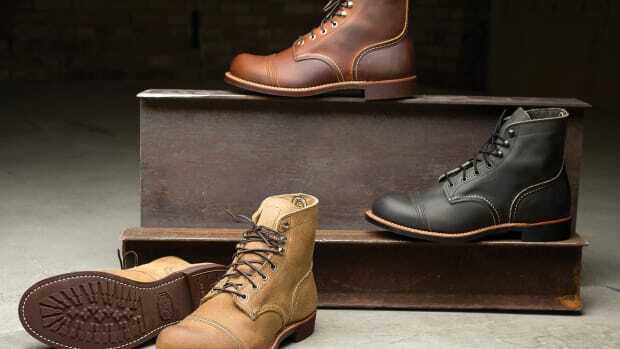 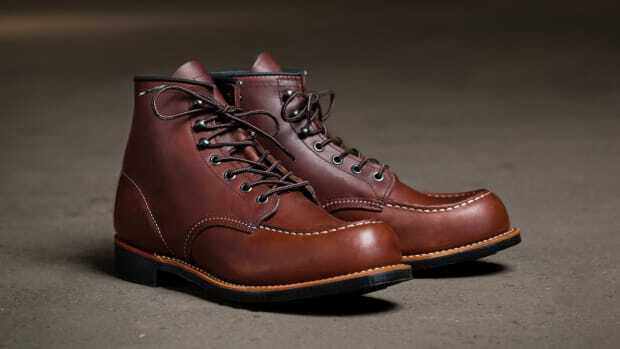 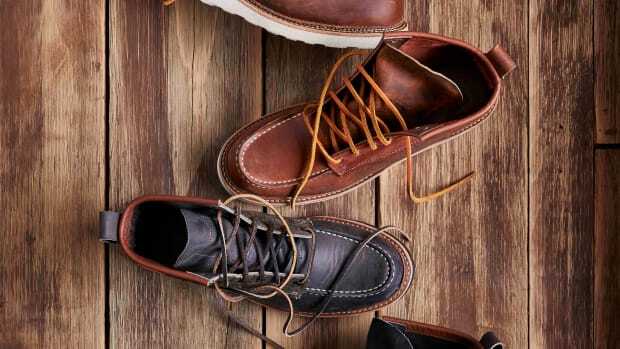 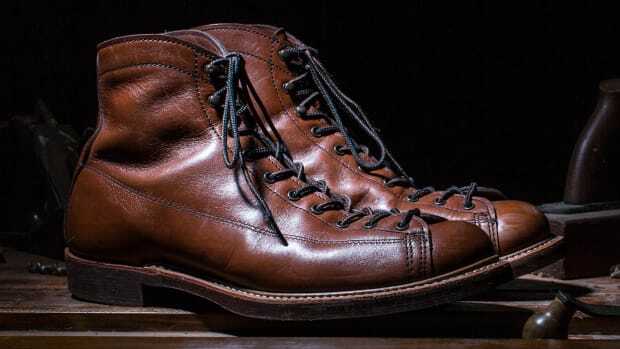 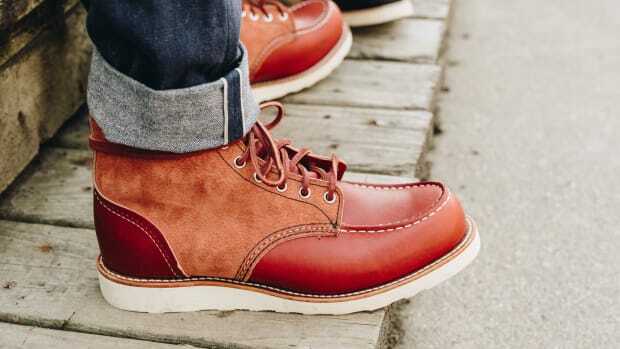 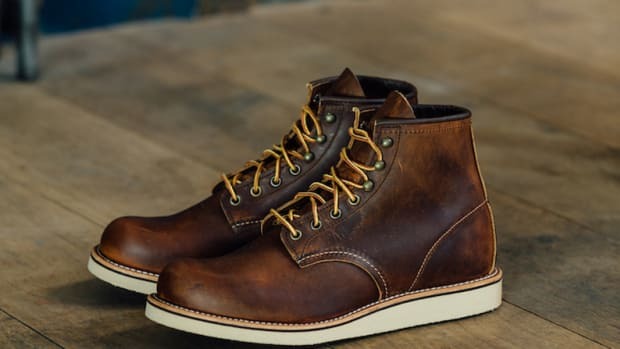 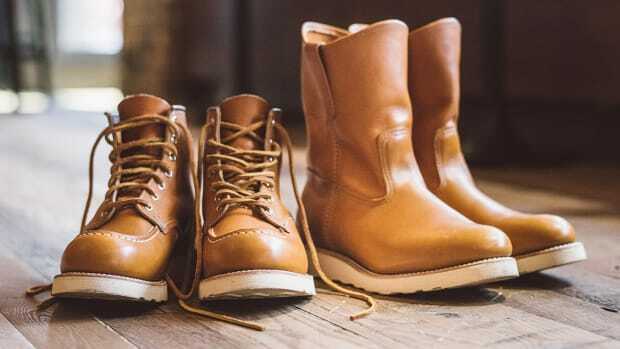 One of Red Wing Heritage's most famous boots gets an updated look. 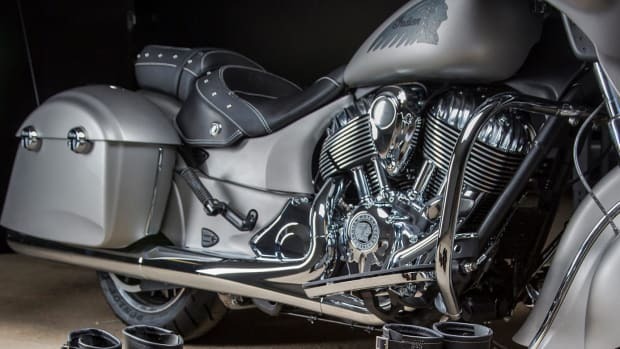 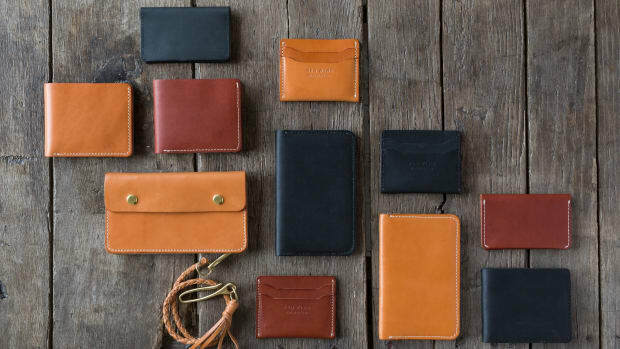 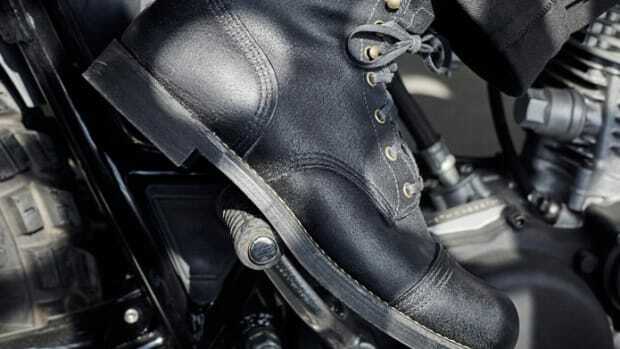 The Classic Iron Ranger, now with even more grip. 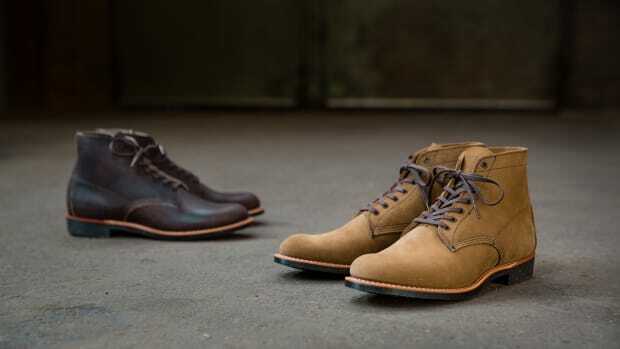 The company brings Vibram's latest winter-ready soles to two heritage models.